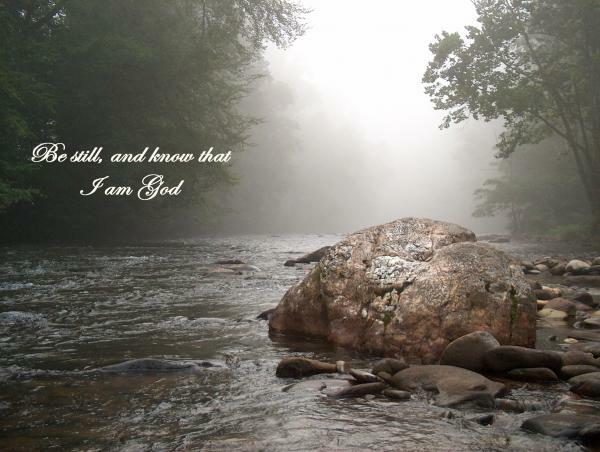 Be still and know I am God. You know, sometimes God has a sense of humor and finds a way for you to be still and know Him. Like today having a snowstorm. You know, He just founds a way where I could bask in His presence and enjoy His beauty. So, I can’t go anywhere today. So what? Everything will be waiting for me tomorrow. 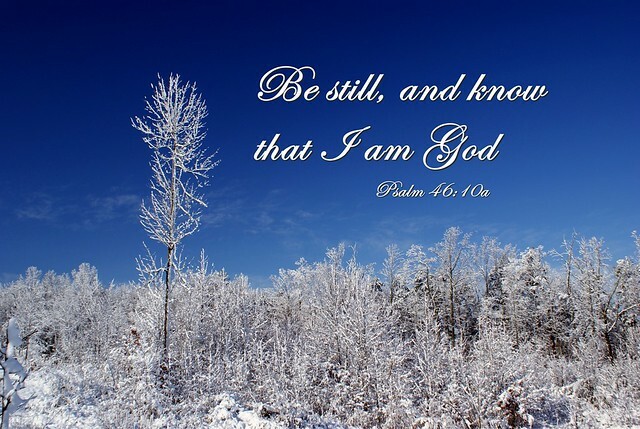 Today, so I can just enjoy His day He has given me and enjoy His rest. Have a nice day! 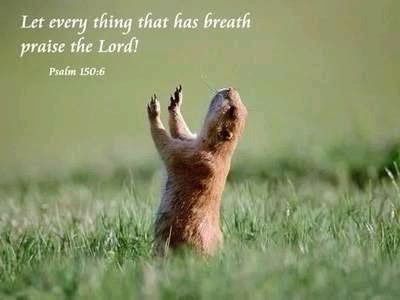 LET EVERYTHING THAT HAS BREATH PRAISE THE LORD. I HAVE BREATH. I CHOOSE THIS DAY TO PRAISE THE LORD…NO MATTER WHAT MAY COME MY WAY. 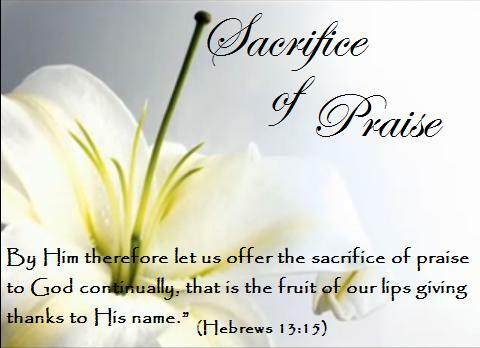 I CHOOSE TO PRAISE HIM BECAUSE HE IS WORTHY OF PRAISE. HE DIED FOR ME! IT WAS EXCRUCIATING. THE WORST KIND OF DEATH THERE IS. HE DIED FOR ME! HE DIED FOR YOU! PRAISE HIM FOR ALL HE HAS DONE FOR YOU!!! 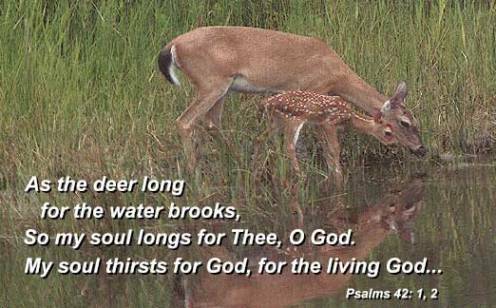 Today, let’s make an effort to bless the Lord. 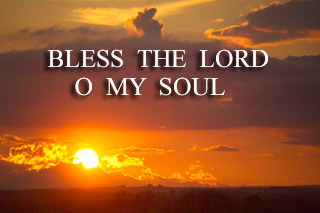 He blesses us abundantly, but do we bless Him? Let’s give him a blessing today. How, do you say. Praise Him. Help someone in need.